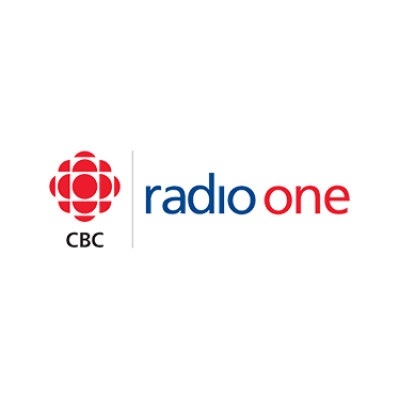 My latest in-studio appearance on CBC Radio One 99.1 FM (04-23-19) during the afternoon with host Reshmi Nair (@reshminair) discussing game seven of the Toronto Maple Leafs and Boston Bruins opening playoff round. We talked about the emotional nature of this affair, why some fans refuse to see a half-glass full, and what a victory might mean to an entire generation that’s long on memory and short on patience. Be sure to check out Here and Now on weekday afternoons from 3pm to 6pm covering all news, traffic, and sports. 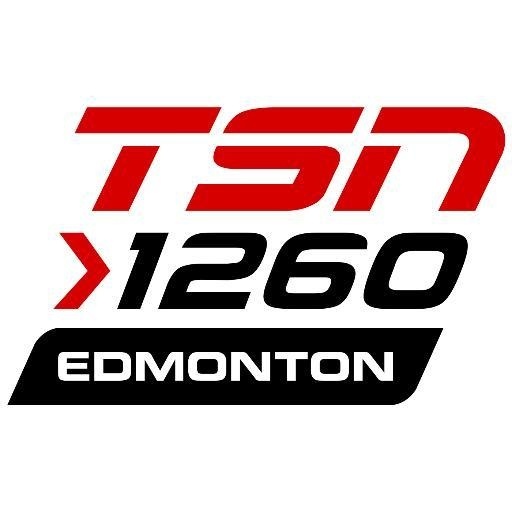 My latest appearance (04-03) on TSN 1260 Radio (Edmonton) with host Dave Jamieson (@jamieson1260). We discussed the fallout from the Kevin Pillar trade, why baseball struggles mightily with generating spontaneous moments of worthwhile action, the last remaining pieces of the Alex Anthopoulos era, and the lost art of bunting. Be sure to check out Dave’s excellent show on TSN radio (weekdays at noon) and be mindful that he once put out a raging barbecue fire with nothing more than an old dish towel and a steely glance. 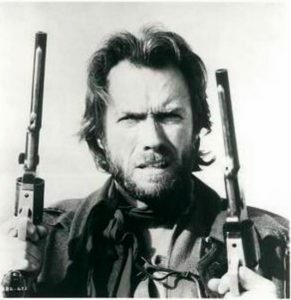 My latest guest appearance (03-30) on The Neutral Zone podcast (@AMIaudio) with hosts Brock Richardson (@neutralzonebr) & Cam Jenkins (@NeutralZoneCamJ) talking about the Toronto Blue Jays. 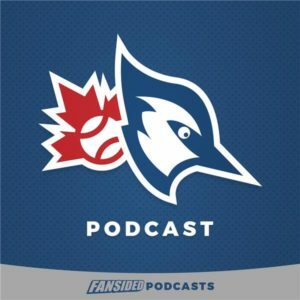 We discussed the start of the 2019 baseball season, my candid thoughts on the future of Marcus Stroman, if the current stock of reclamation projects can find a way to win back fans, the glorious culture change that is Charlie Montoyo’s leadership, and what to expect from a season that’s truly short on expectations and high on rose-colored possibilities. 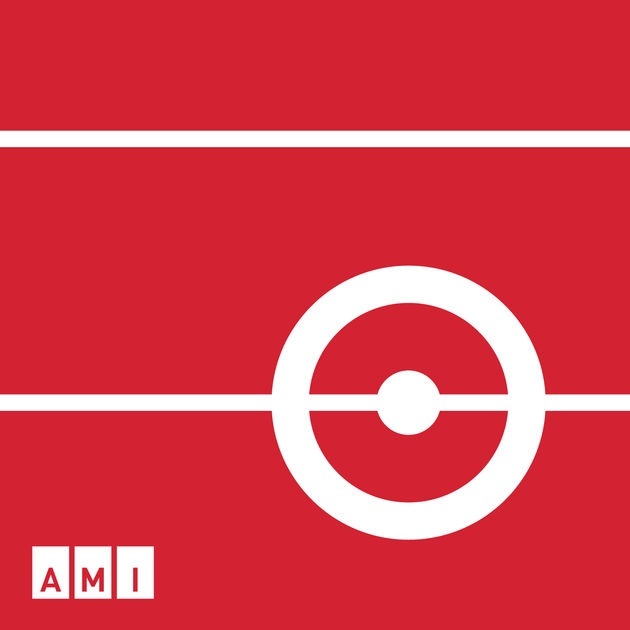 Be sure to subscribe to The Neutral Zone (AMI.ca/listenlive) and enjoy their fine work as an accessible television channel offering professional reading and original content to blind and partially sighted Canadians. My latest baseball round table featuring Jesse Golderberg-Strassler (@jgoldstrass; author and voice of the Lansing Lugnuts), Marshall Auerback (@Mauerback; writer and research analyst at the Levy Institute), and Jason Woodell (@JasonAtTheGame; co-founder of Prospects Live and host of The Scouts Have Eyes podcast). We discussed: Anthony Alford’s great and final crusade, the sumptuous reclamation projects that is Teoscar Hernandez, a strange recurrence of the Shapiro vs. Anthopoulos paradigm, what Alex and his legacy was truly all about, Woodell’s favourite under-the-radar Jays prospects, dreaming of 200+ innings from Stroman and Sanchez, why the most important rookie on the team isn’t a player, how to properly grade the efforts of Charlie Montoyo, and the power of self-prescribed intellectual exercises in management versus old-school vanilla rebuilds. 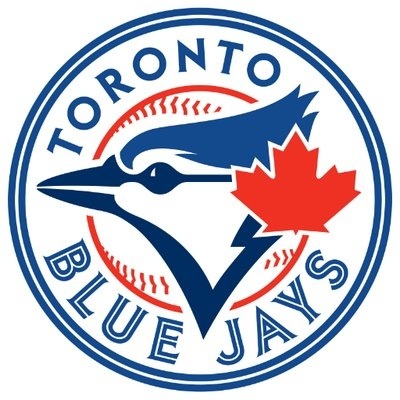 Subscribe to arishapiro.ca today and receive all my round tables straight to your inbox/cell phone, and be sure to visit jaysjournal.com for news, insights, and editorials on all things Blue Jays. My conversation with consumer advocate and altruist Ira Rheingold, who is the executive director of the National Association of Consumer Advocates; a nationwide organization of more than 1500 attorneys who represent hundreds of thousands of consumers victimized by fraudulent, abusive, and predatory business practices. We talked about his love of fighting for consumer rights, his overall impressions of the Trump presidency, the changing tides of Democrat vs. Republican ideological struggles, his thoughts on the future of fairness and transparency when it comes to the average taxpayer living in North America, his candid take on the Equifax scandal, the concept of reverting to cretinism as global populism grows, the battle for truth and education in contemporary society, how social media remains a powder keg for the upcoming 2020 election, and the dangers of baseball’s greed and lingering hubris. Be sure to follow Ira (@IraRheingold) on social media, and visit consumeradvocates.org to learn more about an organization worth admiring for all the right reasons. 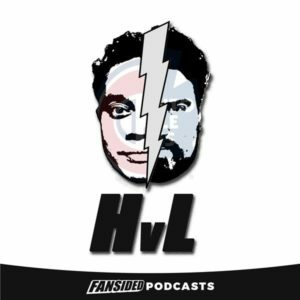 My latest baseball round table featuring Chris Henderson (@baseball4brains; musician and site expert at Jays Journal), Geoff Falbo (@gfalbo13; writer/blogger formerly with Deep Leagues), and Eric Rosenhek (@TheHek; writer and host of Definitely Not Jays Talk). We discussed: Vlad Guerrero’s oblique strain and the issue of personal conditioning, the glorious renaissance of Bo Bichette, Anthony Alford’s quest for true baseball redemption, Bud Norris and the issue of veteran influence in the dugout, what happens if Marcus Stroman and Aaron Sanchez put their pitching woes behind them, the future of the starting rotation, when this team officially becomes Mark Shapiro’s baby, and what happens if the bottom falls out early and all we’re left with is a minor league product at major league prices during August. We discussed if there was anything left that surprised him politically or spiritually during the age of Trump, how his academic and literary background allowed him to sublimate a world filled with extreme ideas and unreasonable people, what inspired him to study world history and understand the basic question of conflict and resolution, if the dangers of historical revisionism keep him awake at night, his take on Samuel Huntington’s clash of civilizations paradigm, if tribalism and the rise of authoritarian regimes is all but destroying the concept of centrism, how the assassination of Yitzhak Rabin and the demise of compromise changed the Israeli narrative permanently, his take on separating anti-semitic discourse with anti-Israel sentiment, and why Quebec took sovereignty off the table after decades of fervent nationalism. 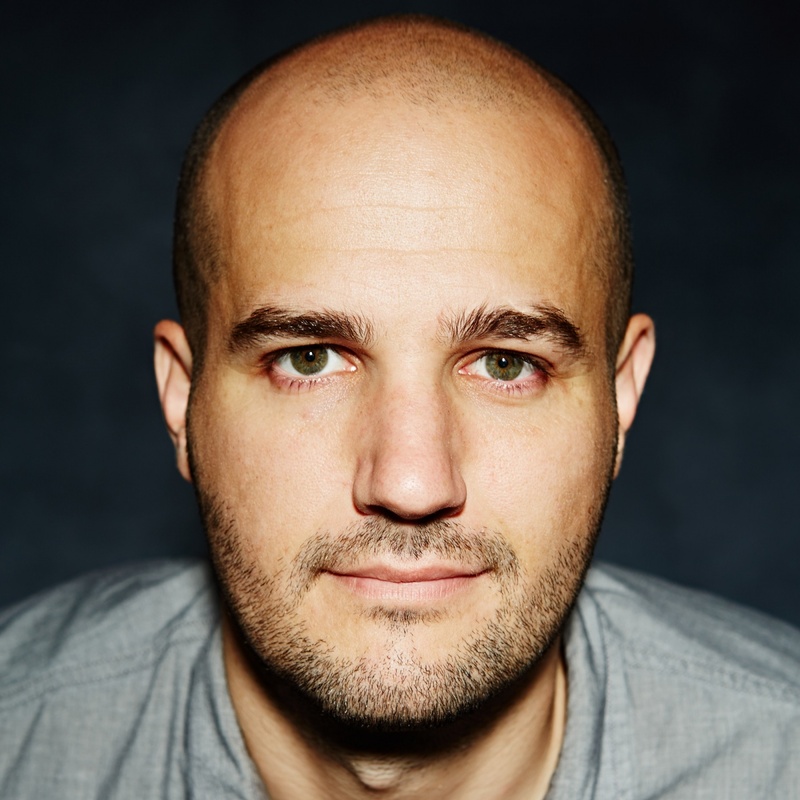 Make sure you’re following Gil (@GilTroy) on social media, and be sure to visit his website (giltroy.com) to enjoy his latest literary efforts and commentary on the world around us. 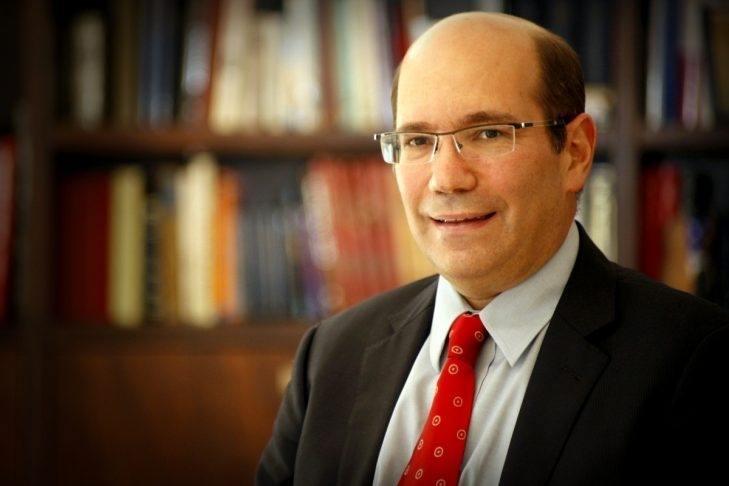 My conversation with investigative journalist and best-selling author William D. Cohan, whose prodigious efforts and intrepid literary skills have made him one of the world’s foremost authorities on the true nature of Wall Street corruption and financial subterfuge. We talked about his latest book (Why Wall Street Matters) and his thoughts on an increasingly polarized and rudderless United States government, what inspired him to leave his former life as a senior investment banker and continue his passion for journalism, where he finds the diligence to stay on top of significantly ambitious and controversial projects, how Canadians should perceive their neighbours down south while witnessing political chicanery at play, if North Americans should really be worried about a Warren Buffet style ‘megacatastrophe’ in the near future, his candidly unfiltered conclusions on the Trump presidency, and why baseball and the Boston Red Sox made him the happiest man in the Western Hemisphere. 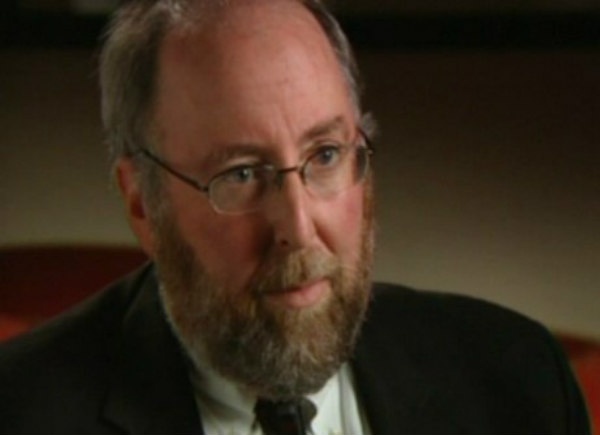 Be sure to follow Bill (@WilliamCohan) on social media and visit his website (williamcohan.com) to find his latest published works, award-winning mantras, and compelling streams of worthwhile literary and audio appearances. 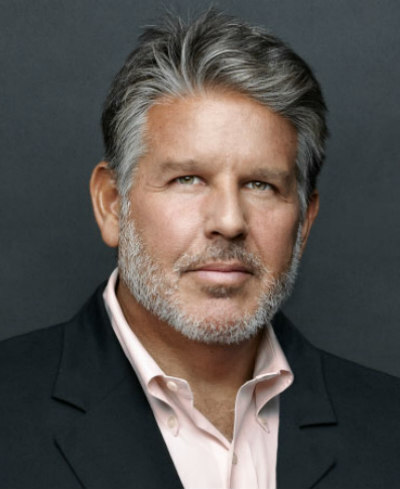 My conversation with critically-acclaimed author and journalist Stephen Witt, whose book “How Music Got Free” is a brilliant narrative history of music piracy and a true story about the scientists, smugglers, and corporate suits that you never imagined were behind the scenes changing the industry as we know it. We discussed the three most important figures who altered music forever; Karlheinz Brandenburg (altruistic scientist), Dell Glover (anarchic smuggler), and Doug Morris (greedy capitalist), what inspired Stephen to devote his life to researching and writing about the truth behind mainstream perceptions of security and privacy, his impressions of Tower Records and the end of old school retailing, why his lack of sentimentality for album nostalgia and classic rock bands shouldn’t be mistaken for as weakness, the insidious nature of Apple and Google when it comes to meta-data collection and how it’s influencing a new generation of music lovers, and his candid thoughts on the human condition when it comes to new ideas constructed on the backs of failing industries. Be sure to follow Stephen (@stephenwitt) on social media and visit his website (stephenwittbooks.com) to order your copy of “How Music Got Free: The end of an industry, the turn of the century, and the patient zero of piracy” available at Amazon, Barnes & Noble, Books-A-Million, Powell’s, Indiebound, and iBooks. 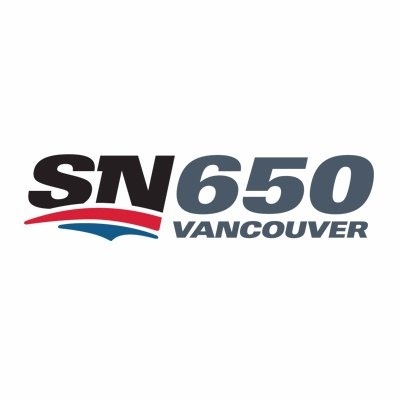 My latest guest appearance on Sportsnet 650 Vancouver (03-04-19) with glorious host Mira Laurence (@laurence_mira). We discussed John Tavares and the delicate emotional sensibilities of their respective fanbases, the inevitably predictable fate of Mitch Marner, how injuries to Jake Gardiner and Travis Dermott will impact Toronto’s playoff fortunes this year, Vlad Guerrero Jr. under the scrutiny of spring training weight punditry, and various pre-season baseball musings about labour relations and corporate smugness. © 2018 Ari Shapiro Inc. All Rights Reserved.